You can use the menu command to “view”, “directory” or the button on the toolbar to open or close the hardware directory window on the right. Select a hardware directory in a hardware object, the hardware directory below the small window to see its brief information, such as the main function of the order number and module, etc..
CP hardware directory is a communication processor, FM is a function module, IM is the interface module, PS is the power module, RACK is the rack or guide rail. 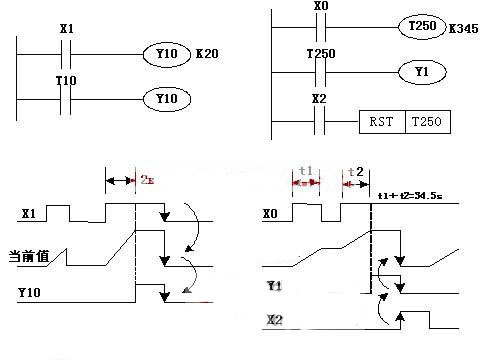 SM is a signal module, in which the DO, AI respectively is the digital quantity input module and the digital quantity output module, AO, DI respectively is the analog quantity input module and the analog quantity output module. Figure 2-20 the upper left window is the hardware configuration window, the window is placed in the host frame and the expansion of the rack, and use the interface module to connect them. PROFIBUS-DP network can also be generated in the window, and placed DP from the station on the network. 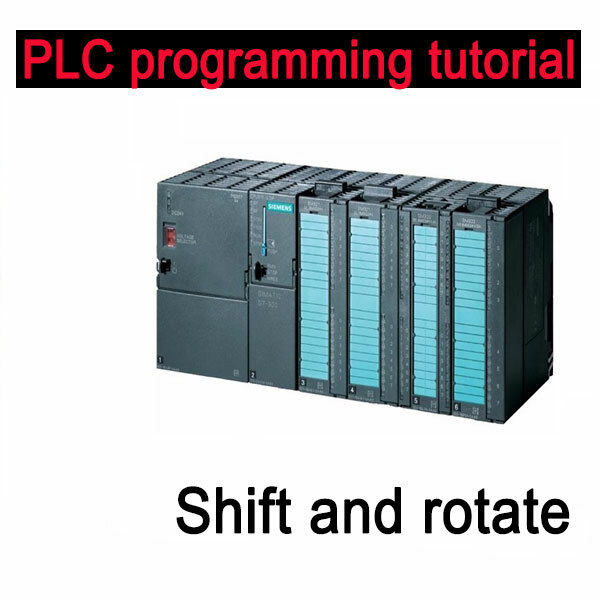 Select the hardware configuration window in a rack or DP slave station, the following hardware information display window will display the detailed information of the selected object, such as module order numbers, CPU firmware version number and in the MPI Network station address, and I / O module address and annotations. The upper left corner of the window button is used to switch the rack or DP slave station in the hardware configuration window. This entry was posted in plc program and tagged Learn PLC programming, PLC programming, plc programming tutorial on July 12, 2016 by arco. 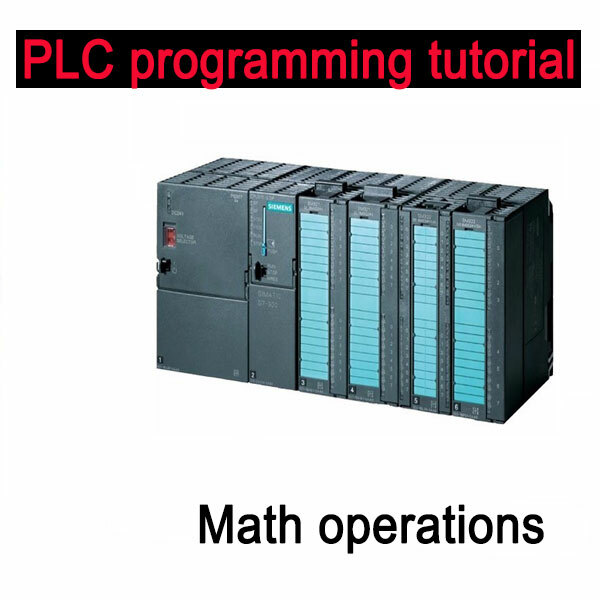 This entry was posted in plc program and tagged PLC ladder diagram, plc programming examples, plc programming tutorial on June 12, 2016 by arco. 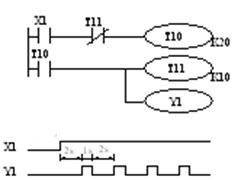 (1) the MPS order multiple circuit or circuits of electric shock can be stored up to back multiple branches out. 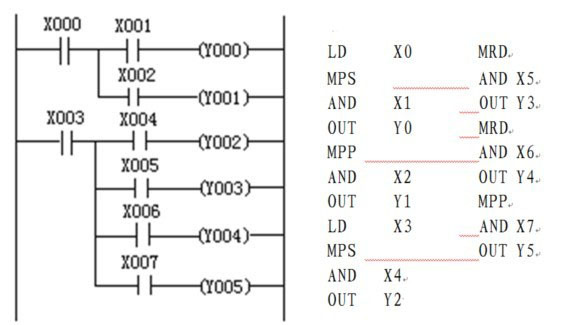 (2) the 1th MPS stack instruction before the branch, multiple branches using MRD stack before the branch instruction in the middle and last branch of multiple circuits using MPP out of the warehouse instruction. 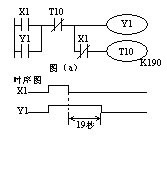 (3) finally slip MPP instruction must be used, and MPS with MPP‘s use without much 11 times, and occur in pairs. 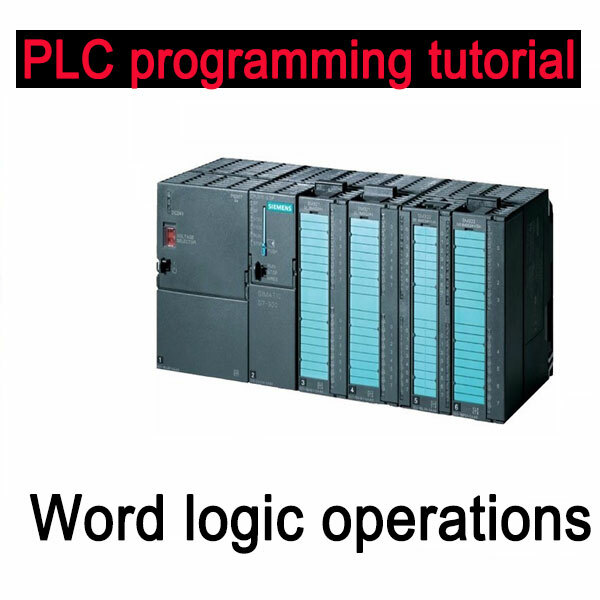 This entry was posted in plc program and tagged PLC ladder diagram, PLC programming, plc programming examples, plc programming tutorial on June 12, 2016 by arco. 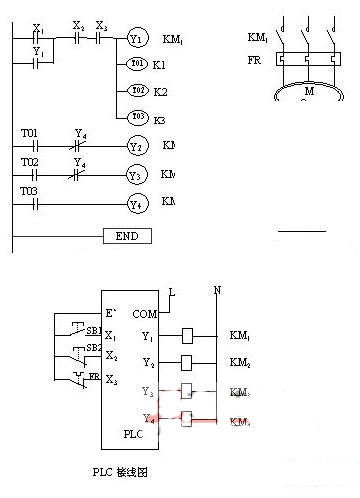 Features: take a single normally open the rising edge/falling edge and bus (bus bar and branch bus left) connected when a rising edge when specifying operating units through to 1 scan cycle. 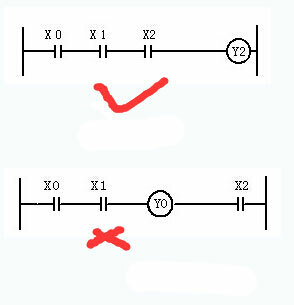 Features: series a single normally open the rising edge/falling edge.